We are attempting to raise enough money to send all our fifth graders, at Ayers, to Camp SEA Lab a science camp. All funds raised will be paid directly to Ayers Elementary for 5th Grade Science Camp. The students at Ayers Elementary have the fantastic learning opportunity this year by going to Camp SEA Lab. Camp SEA Lab is dedicated to helping children explore the wonders of the marine environment from the top of the watershed to the bottom of the deep sea as they gain a greater appreciation for what science can teach them about our world and the importance of being good stewards for the ocean. Affiliated with California State University, Monterey Bay, Camp SEA Lab offers high quality environmental education programs. We hope to raise enough money to be able to send all of our students to this experience. I hope that you can help in any way possible. My son is going to this camp. Because Sea Lab is awesome! 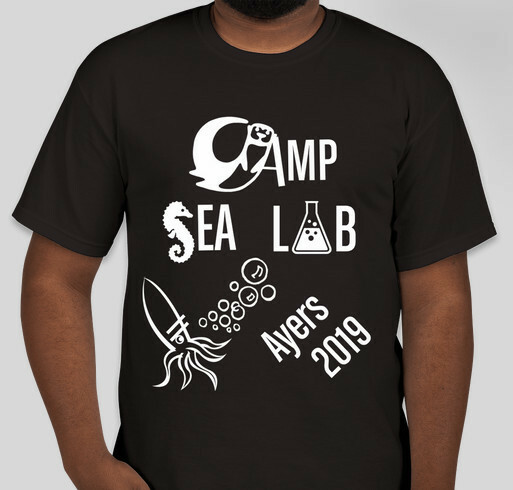 Share Why You Support "Camp SEA Lab 2019"